you want to protect yourself, family, business and other assets from what could happen. These are serious legal matters. You already know making legal mistakes can negatively impact your well-being for a long time or possibly forever. 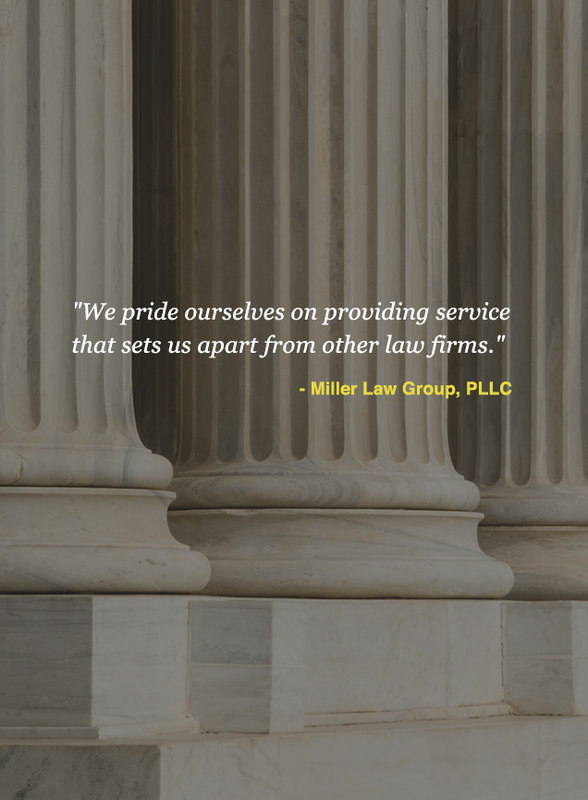 So, you need the best, proven, experienced Attorneys. and ultimately, assist you in the Transfer or Dissolution of your business. 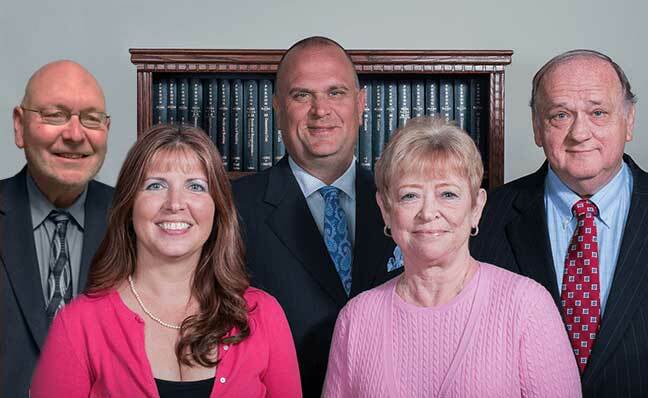 Our expert Estate Planning Attorneys assure your estate assets are protected and distributed according to your wishes. Our expert Bankruptcy Attorneys guide you through every phase of declaring Bankruptcy. lastly, make sure your documentation and schedules are complete and accurate to ensure the fastest and best settlement. Our expert, nationally recognized Patents and Trademarks Attorney is also a graduate engineer. Other Legal Areas impacted by Family Law Matters including Business Law and Estate Planning. When you turn to the Internet or phone book, you’ll discover a bewildering list of Attorneys serving Berks County. They’re all saying the same things. It’s difficult to decide who to trust and turn to for help. We’ll help you make the right decision. 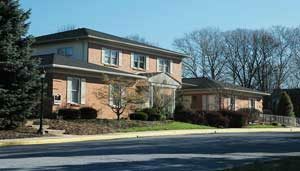 Read on to discover why so many people in Reading and Berks County chose and recommended us to friends and family. finally, the emotional cost and financial consequences of bad or inadequate legal advice dwarf the savings these so-called low-cost alternatives offer. Unquestionably, critical legal decisions impacting your life both emotionally and financially are no places to cut corners. We won’t do anything that isn’t required to protect you just to increase your bill. We’re here to help you… not make things worse. very importantly, strive for continuous improvement and excellence in everything we do.